As an expert who speaks professionally, we want to support your business growth, your speaking community, and the future of our profession by renewing your CAPS membership by April 1, 2018. Renew by March 19, 2018, or for three or five years, and CAPS will provide you with an exciting Incentive Package to celebrate your early and/or long-term commitment. READ MORE ABOUT YOUR EARLY BIRD RENEWAL BONUSES HERE! 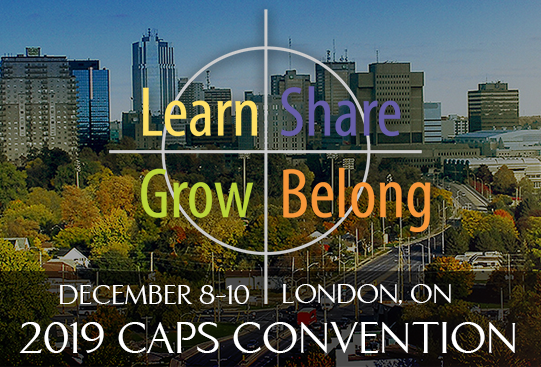 CAPS is an association that is passionate about your growth and continues to seek ways to ensure you see this community as a trusted source, where we can celebrate your success, grow your business, and connect with clients, colleagues and the community to carry your expertise far and wide. And Because you are in the CAPS family we continue to provide you with the opportunity to belong to a unique community of exceptional individuals dedicated to making a difference in the world each and every day. So, demonstrate your continued investment in your professional and business growth by submitting payment for your standard one-year renewal on or before April 1, 2018. Stay tuned for EVEN MORE MULTI – YEAR INCENTIVE BONUSES when you renew your membership before the deadline! The CAPS family is not complete without you!